Why is respiratory rate so important? The importance of respiratory rate is that it has been shown to be an important marker of illness and predictor of cardiac arrest. A normal adult respiratory rate is 12-18/min. 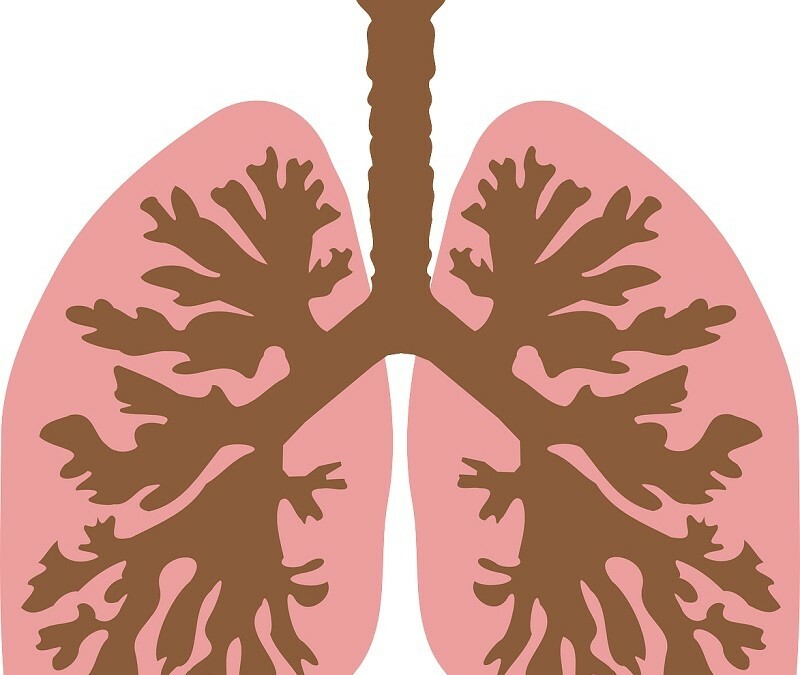 Ventilation is carefully controlled by chemoreceptors and lung receptors and are adjusted to maintain oxygenation and rid the body of Carbon Dioxide. Therefore any change in oxygen demand or Carbon Dioxide production will be responded to with a change in respiration. Also any increase in acid production within the body, for example in diabetic ketoacidosis or sepsis, the respiratory rate will increase to help eliminate more Carbon Dioxide to reduce the overall level of acid within the body. Fieselmann et al (1993) reported that a respiratory rate of 27 or more was the most important predictor of cardiac arrest in hospital wards. I do think that there has been an acknowledgement of this and the recording of respiratory rate is now routinely carried out and recorded. The advent of electronic patient tracker systems requires it to be entered. Cretikos et al 2007 found that just over half of all patients suffering a serious adverse event on the general wards (such as a cardiac arrest or ICU admission) had a respiratory rate greater than 24 breaths/minute. Further to this they found that they could have been identified up to 24 hours before. measuring the respiratory rate involves counting how many full breaths the person takes in one minute. If it’s measured for any less time and multiplied errors are also multiplied. However, the time it takes to record the person’s blood pressure can be used to count their respiratory rate. It’s important whilst counting that the person is now aware you are counting their breathing otherwise it will alter as they become conscious of their breaths, this is a normal reaction. The process I use is to feel their pulse at the same time, this also gives me the opportunity to note the quality of their pulse. See last week’s blog for more on why it’s important to feel someone’s pulse. Once counted it’s important to record your findings in order to identify any trends. It’s the change and trend that also helps to alert you to a change in condition. I think it’s a real step forward that we measure respiratory rate but this needs to be accurate and I would advocate that you feel the person’s pulse at the same time. Cretikos M, Chen J, Hillman K, et al. The Objective Medical Emergency Team Activation Criteria: a case–control study. Resuscitation 2007; 73: 62-72. Fieselmann JF, Hendryx MS, Helms CM, et al. Respiratory rate predicts cardiopulmonary arrest for internal medicine patients. J Gen Intern Med 1993; 8: 354-360. For emergency condition like diarrhea, Cholera, asthma, pneumonia patient by measuring respiration rate we can understand the patient condition. A normal breathing rate for a grown man at rest is 8 – 16 breaths/ minute. Hi, as I’m discussing the recognition of a deteriorating person I follow the National Early Warning Score and the Resuscitation Council which score a ‘0’ for respiratory rates of 12-20 and a respiratory rate of 9-11 would score a ‘1’ and 8 or less would score a ‘3’ and would require an urgent review. Obviously, if you have previous recordings for a particular person and their normal vital signs are outside the average then it can be modified. For example, my husband’s resting heart rate would score a ‘1’ but once this has been recognised as his normal then his charts could be modified.